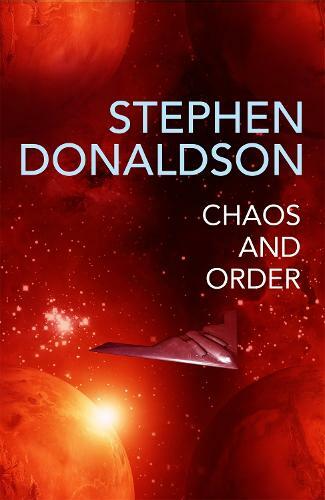 The fourth instalment in the GAP sequence: Stephen Donaldson's fascinating universe peopled with characters of a passion and intensity only he could create. Another great installment of darkness, deception and intrigue. Keeps you interested and wanting more.